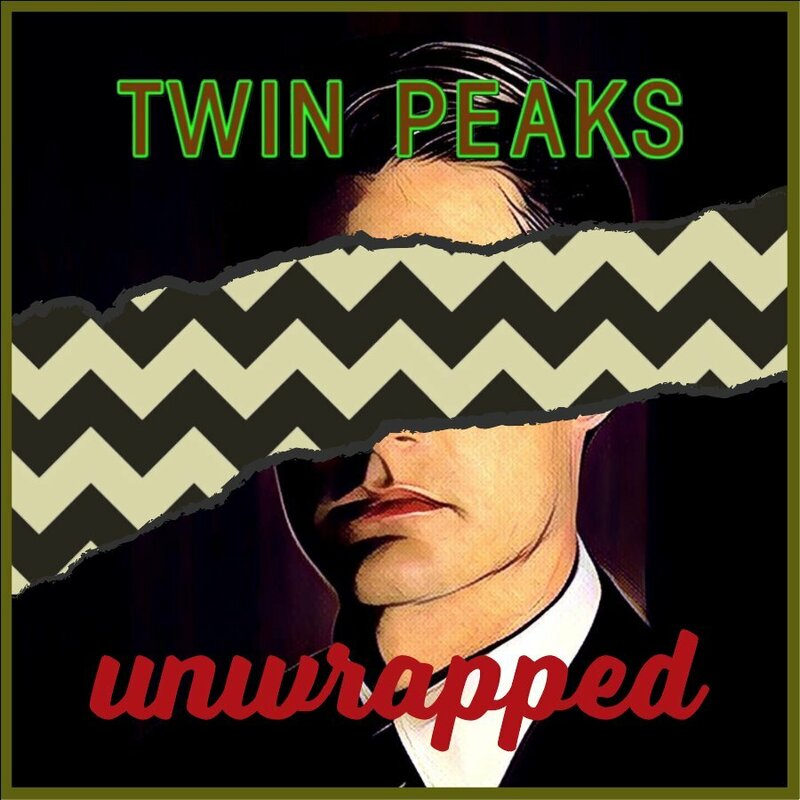 Ben and Bryon talk with John Bernardy about his Earthquake Theory and Joel Bocko is back to share his ongoing daily Twin Peaks Character Series. 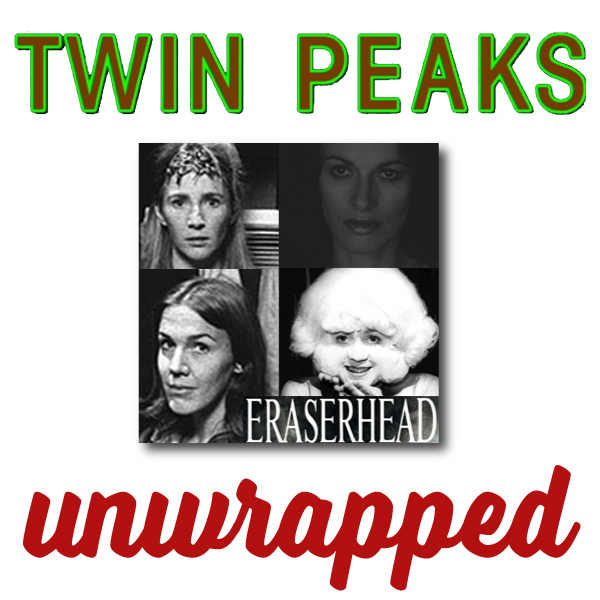 All this and more on this week's Twin Peaks Unwrapped! Ben and Bryon talk with Twin Peaks fans who attended the SXSW Twin Peaks event and preview the Twin Peaks Entertainment Weekly Issue with Jubel and Karl of Counter Esperanto Podcast. This month is the 40th anniversary of David Lynch's Eraserhead. We celebrate with new and old Interviews with Catherine Coulson, Judith Roberts, Charlotte Stewart and Laurel Near. Ben, Bryon and Jon Fairhust, author of the graphic novel Key to Eraserhead, discuss David Lynch's Eraserhead. This month the film celbrates the 40th anniversary! 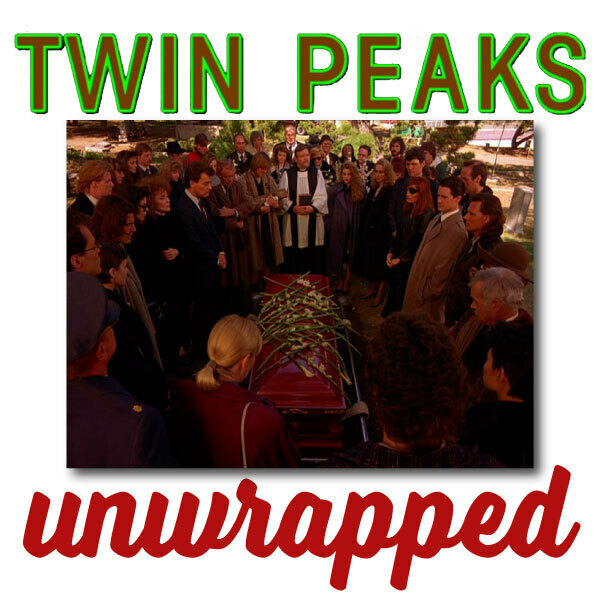 Ben and Bryon talk with Clare Nina Norelli, author of Soundtrack from Twin Peaks. 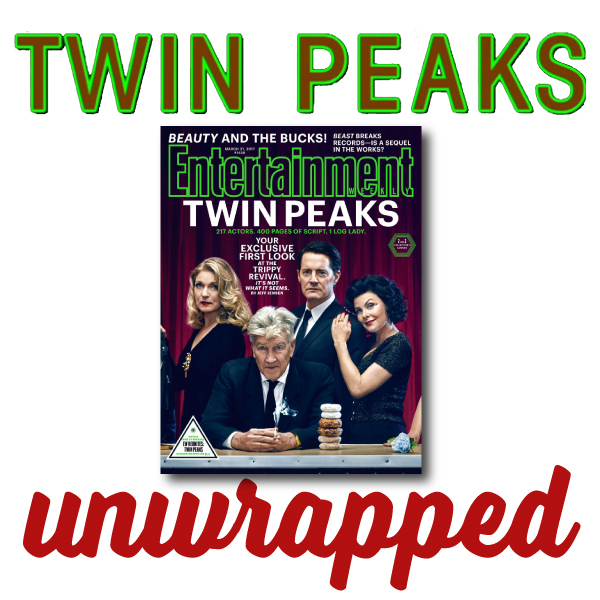 We also discuss Log Lady intros, characters who are in the new Twin Peaks, Pop figures and more!